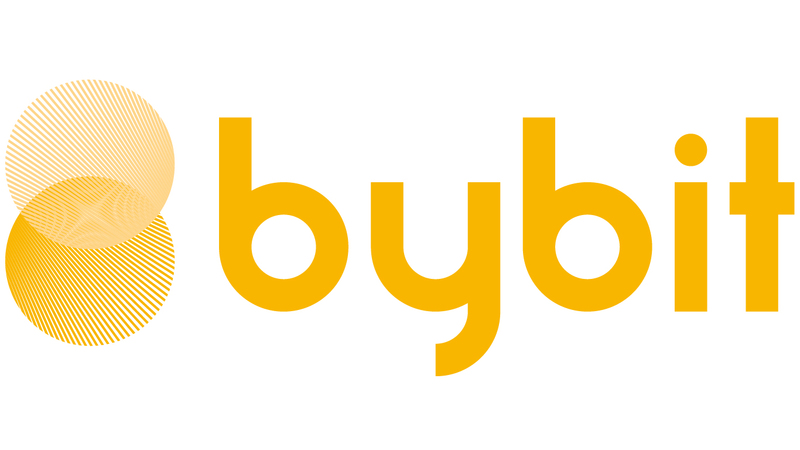 Bybit charges/provides a trading fee for every complete trade depending on the nature of the trade. For market "makers", a 0.025% rebate will be provided while for market "takers", a 0.075% fee will be charged. For more explanation on market makers and market takers, please click here. For example on market makers and market takers, please click here.